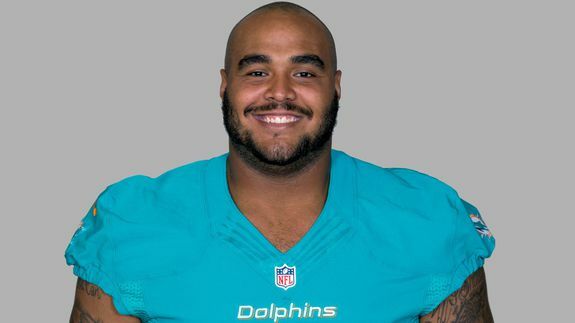 Miami Dolphin’s defensive lineman A.J. Francis is looking to make a few extra bucks this off-season. The 24-year-old, who made $ 316,000 last season, revealed that he’d applied to the rideshare company with a series of tweets on April 22. Just applied to be an @Uber driver… I hope my background check goes well. People ask me why would you want to be an @uber driver if you play in the NFL… You know what’s better than NFL money? More money.